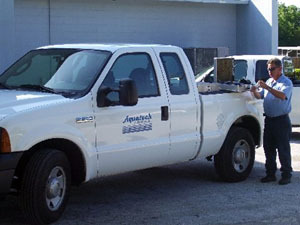 Aquatech is an owner operated, family business and we have a vested interest in the quality service that you will receive. We are members of the Association of Water Technologies and attend seminars and training conferences with industry leaders throughout the country to exchange new ideas and concerns regarding our industry. These seminars contain advanced formulations, testing procedures and training sessions that are implemented into our program as our water qualities are constantly changing. We are constantly seeking new water treatment strategies to conserve our customer's resources while maintaining environmentally conscious programs. Our chemicals are formulated by our chemical engineers and blended by us, which allows us to maintain a quality end product. We are prepared to handle any of your water treatment needs and believe that providing the best service possible not only benefits you, but also benefits us. When your HVAC system is running inefficiently, it costs you money. You need someone to maintain your industrial equipment. You should have an expert to insure your equipment is operating at its peak efficiency. You need someone with the experience to do the job right and avoid costly mistakes. 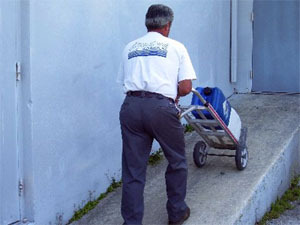 We have been in business since 1972, and we have the expertise and experience to do the job right. 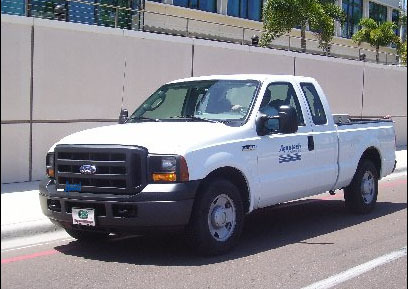 Copyright © 2008 Aquatech of Florida, Inc.